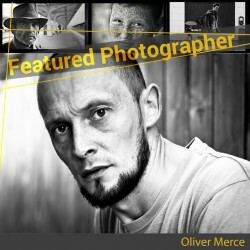 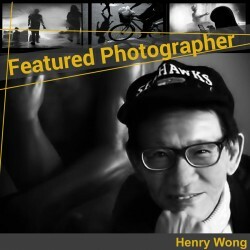 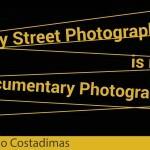 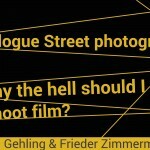 Street Photographers | Blogs | Pictures | Interviews | Inspiration! 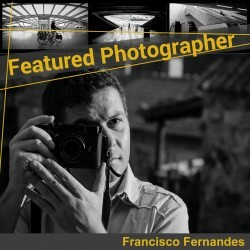 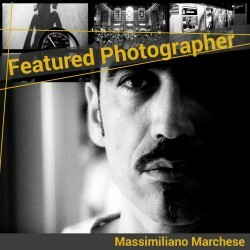 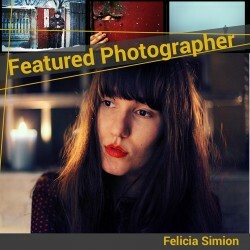 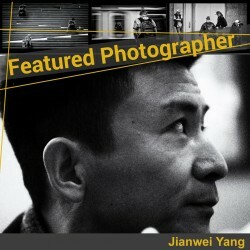 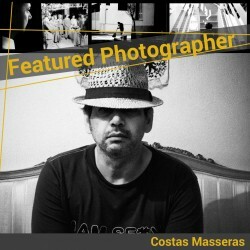 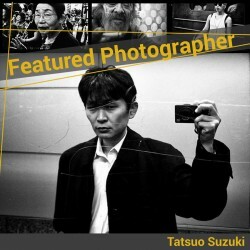 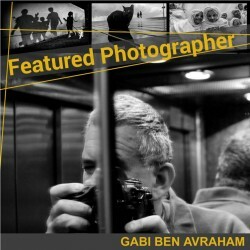 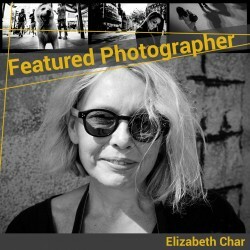 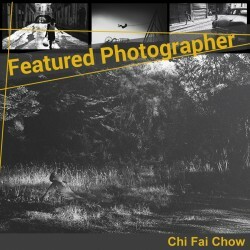 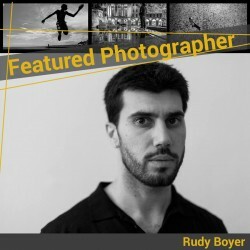 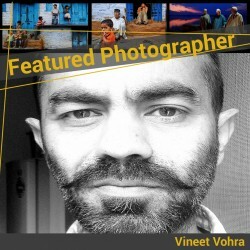 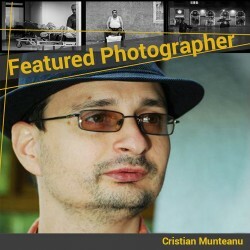 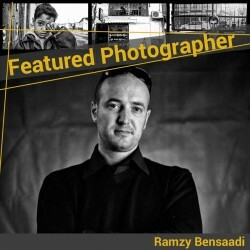 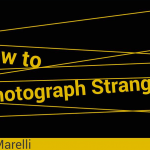 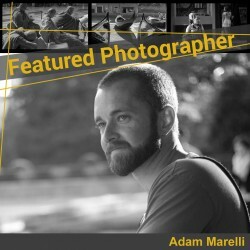 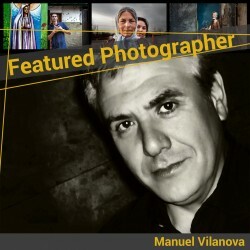 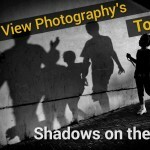 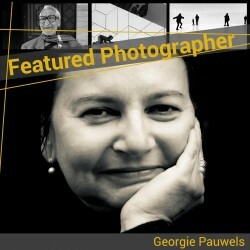 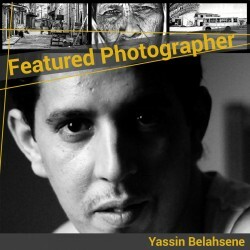 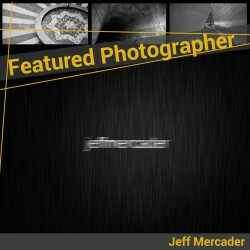 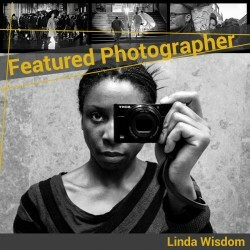 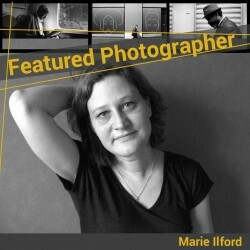 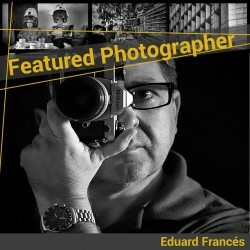 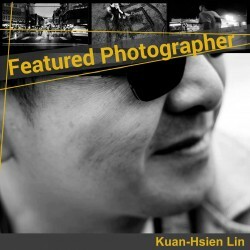 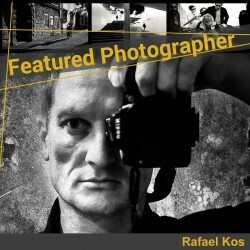 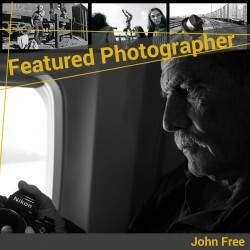 Meet and read about Street Photographers from all over the world ! 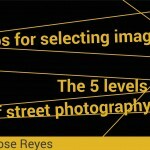 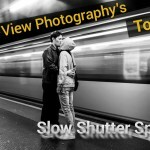 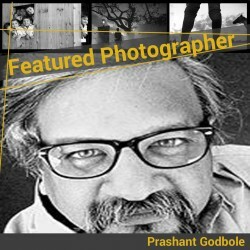 Let yourself get inspired by their street photography and learn from their techniques, styles, tips and tricks.